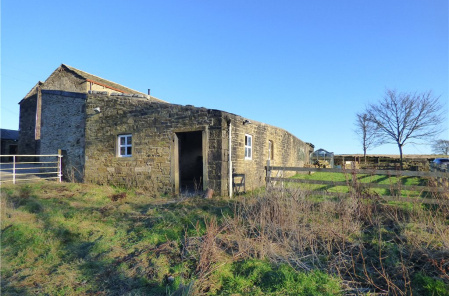 Character building with planning permission to convert into a family home. 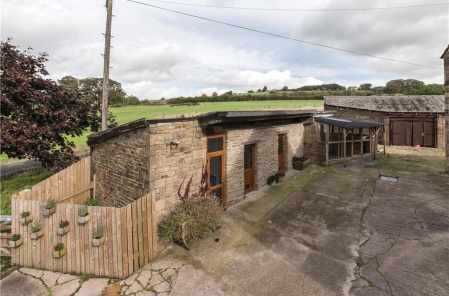 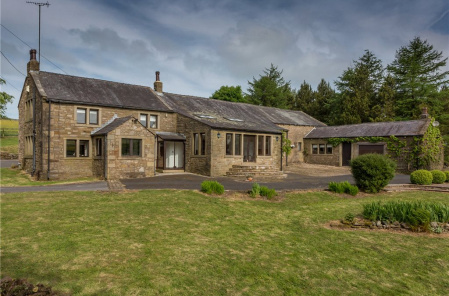 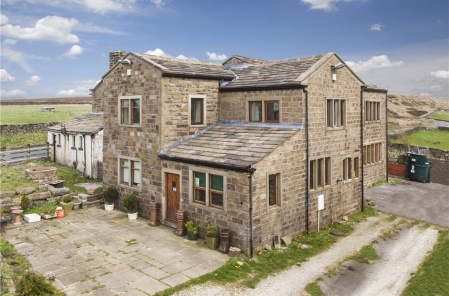 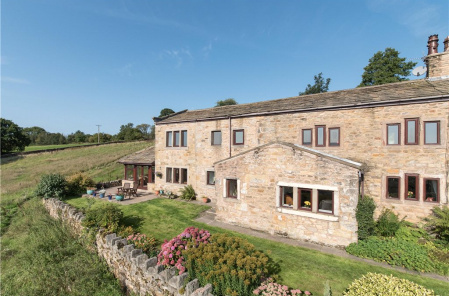 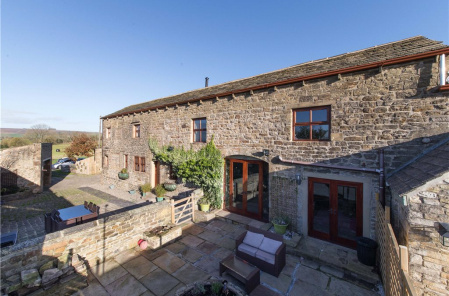 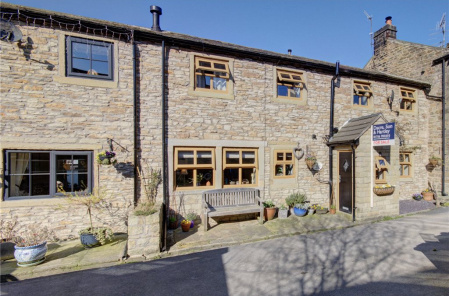 Set in a stunning semi-rural location, with far reaching views. 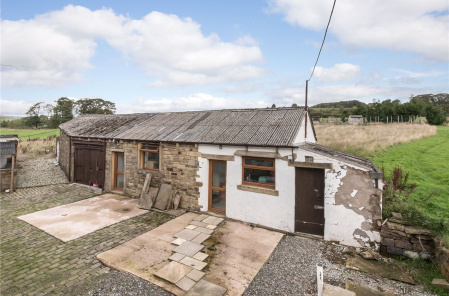 Character building with planning permission granted to convert into a two bedroomed bungalow. 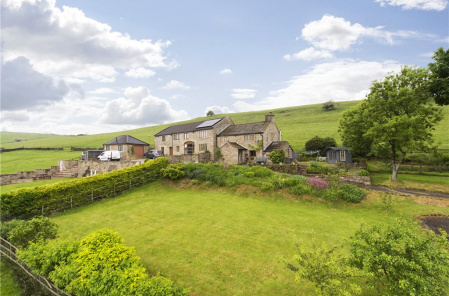 Set in a stunning semi-rural location, with far reaching views.